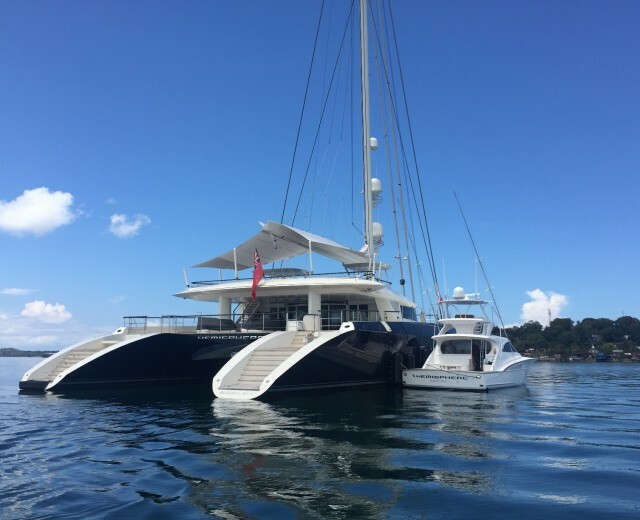 The Indonesian Yacht Experience offers adventurous yacht owners and captains some of the most intriguing and virgin cruising to be found anywhere in the world. As well as beautiful top side activities, intimate village excursions and hikes to locations of unique picturesque scenery, the rich oceans of Indonesia host dive locations teeming with fish life over backdrops of pristine coral reefs. Though the archipelago is remote and some areas seemingly several days from civilization, with the right assistance, the infrastructure is in place to support yachts visiting the region for extended periods, however it is critical to have the right assistance. Bali is a world famous tourist island and is home to a number of luxury resorts, restaurants and 5 Star residences. As a result of this, high quality supplies and provisioning can be sourced on the island and regular imports mean that most items can be arranged. Across Indonesia, supplies are considerably more limited. 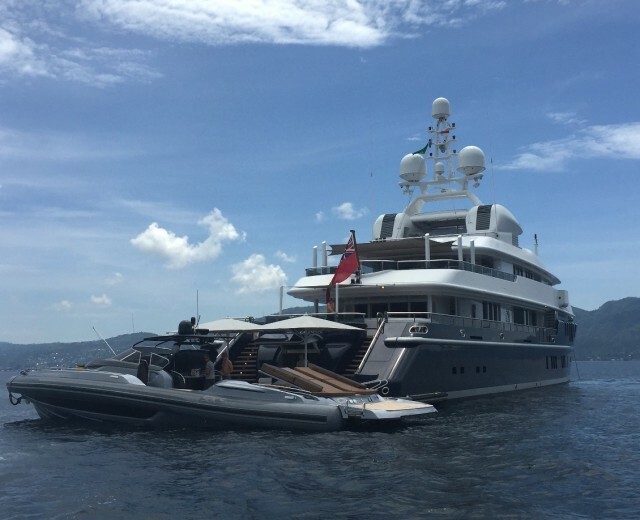 The Lighthouse Consultancy understands the importance of yacht provisioning to the success of a cruise and pays a unique level of attention to the sourcing and shipping process, putting years of living on the island to maximum effect. 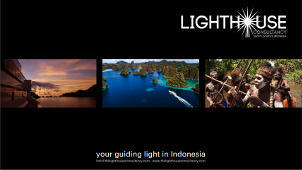 Lighthouse has a unique understanding of the operation of cruise vessels in Indonesia which allows the company to effectively guide and advise yacht captains of their options. After 10 years in the dive industry in Indonesia operating a highly successful dive liveaboard cruising all areas of Indonesia, Andy Shorten developed extensive networks of contacts in multiple ports across the country. Having intricate knowledge of the geographical, cultural and marine attractions in the cruise areas enables Lighthouse to offer suggestions on itineraries and cruise routes to truly experience the best that Indonesia can offer.